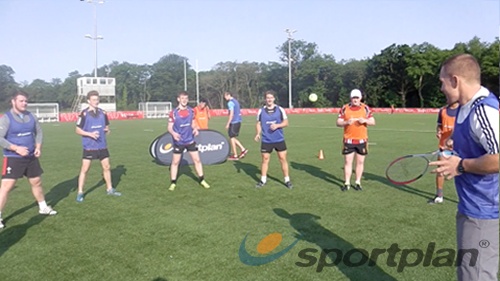 Rugby Tennis Ball Overhead Catching The aim of the drill is to develop a high ball over head catch with tennis balls. 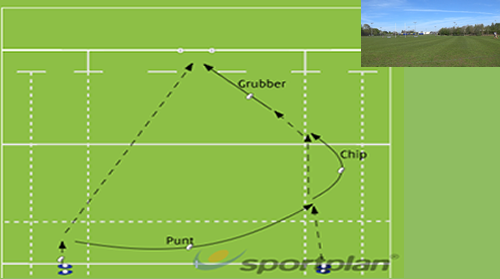 Rugby Tennis Kicking Game Kicking The aim of the drill is to develop reactive scanning kicking game. 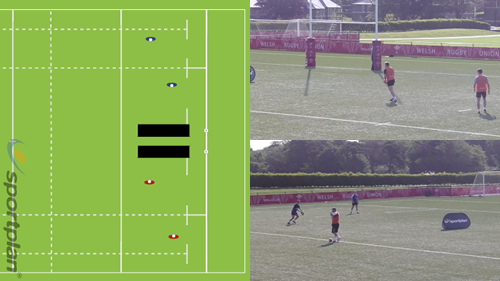 â¢ The aim of the drill is to develop reaction catching skills. 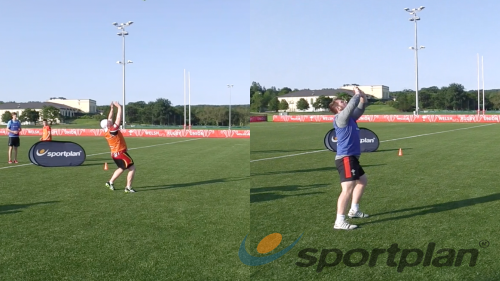 Improve Rugby Hand Eye coordination drill, www.improverugby.com, rugby fitness, rugby skills. Coaching the U6s - any drills or ball games for this age? Catching a high ball. Any ideas for games/drills? any rugby specific fun games for juniors, ie bulldog, rugby tennis, etc'. let me know. Athletes respond to coaching cues when they're learning a new skill. But what cues should you be using and how do internal and external cues impact their learning?